Kindergartners at John M. Moriarty Elementary in Norwich, CT, sit on carpet squares in a circle, passing a stuffed turtle around and saying one nice thing about their class. The activity is in response to one student showing a lack of respect for their teacher, Alan Reichle; it is also modeling the Kwakwaka’wakw tribe‘s restorative circle Alan witnessed during his fellowship on Vancouver Island. And soon, students throughout Connecticut will learn this skill as part of a new curriculum Alan developed to help students develop their identity and impact the community. Alan chose to research those living on Vancouver Island because of the resident tribes’ successful amalgamation of histories and traditions. Fifty years ago, seven tribes that originally lived inland were forced onto this land by the Royal Canadian Mounted Police who torched their homes and farms and stole their artifacts. Nearly 150,000 children were sent to residential schools to enculturate them as “Canadians.” (The government destroyed the final such school two months before Alan arrived on his fellowship.) In the face of colonization efforts, disparate tribes unified as one (the Kwakwaka’wakw), maintaining unique attributes while furthering their efforts to survive and thrive. 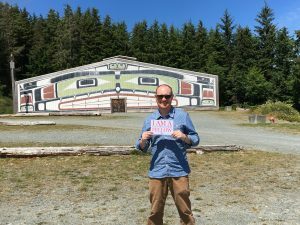 “My time spent with the First Nation tribes in British Columbia changed the course of my life and career,” said Alan who, before his fellowship, taught second grade. Now he’s the lead special education teacher and promoting with his students wellness and collaboration, like the tribes taught him. To do so, he’s collaborating with a superintendent of schools and the Mohegan and Mashaneucket-beuuot tribes which are constructing a casino nearby. 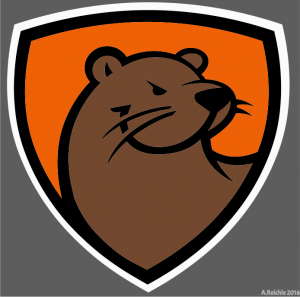 He created a curriculum and named it after the otter, an animal known for its protective nature of family. “Otter” is also the nickname given him by the Nimkish tribe in recognition of his intention to protect its history and culture with students. For now, Alan’s K-1 students continue using the restorative circle to talk about, not pass blame on, one’s individual impact on the group. Additionally, they emulate First Tribes’ pride of heritage by researching their own, expanding students’ appreciation of their peers from Tibet, China, Cambodia, Africa and three First Nations tribes near the school. Alan holds a Bachelor in Science and Elementary Education and a Masters in Special Education. 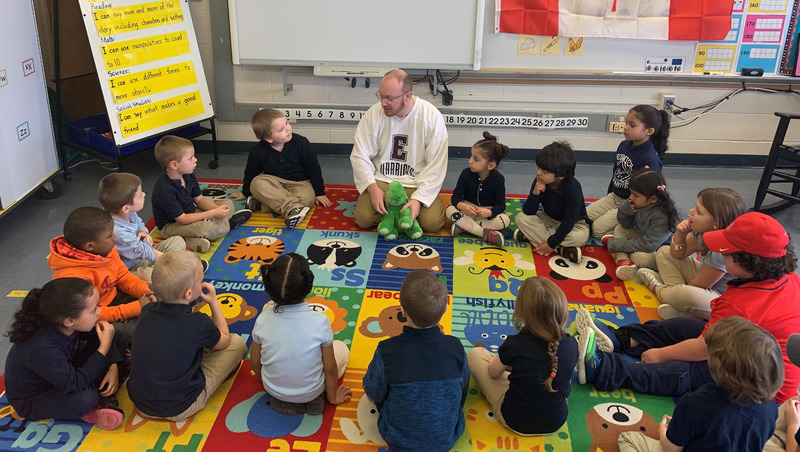 His teaching philosophy is a hybrid of new age thinking, old school values, and positive kid-center learning, all while having as much fun as he and his students can have each and every day. He’s also a fifth generation Connecticut farmer and integrated aspects of this heritage into his new Otter curriculum.